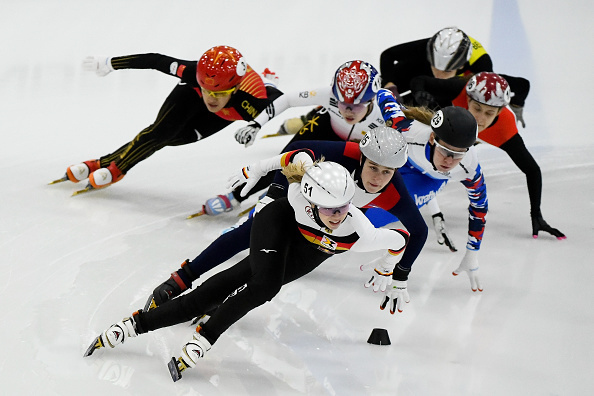 At the ISU World Cup Short Track in Dresden, the drama is going down this year. The best 300 athletes out of 30 countries are competing about important points for the World Cup Classification. The competition will take place in the EnergieVerbund Arena in the city of Dresden, which is situated in the Sportpark Ostragehege. The Arena can be reached easily by public transportation services and by private car.